Turkey is well-known for its classical art music developed during the Ottoman Empire. It’s impossible to deny the genius of classical musicians like Tanbûrî Cemil Bey, but I’ve always gravitated toward folk music. In Anatolia, the most popular folk instrument is certainly the bağlama, sometimes called saz (and not to be confused with the tiny Greek baglamas). The bağlama belongs to a family of string instruments used throughout the region; Syria, Kurdistan, Persia, and elsewhere. The instrument comes in many sizes, from the small cura to the enormous divan sazi. The instrument has seven strings, dived into 3 courses, the two highest courses have 2 strings, while the lowest course has 3. The tuning varies depending on the mode of the song, with the open strings acting as drones to emphasize the different characteristics of the mode. 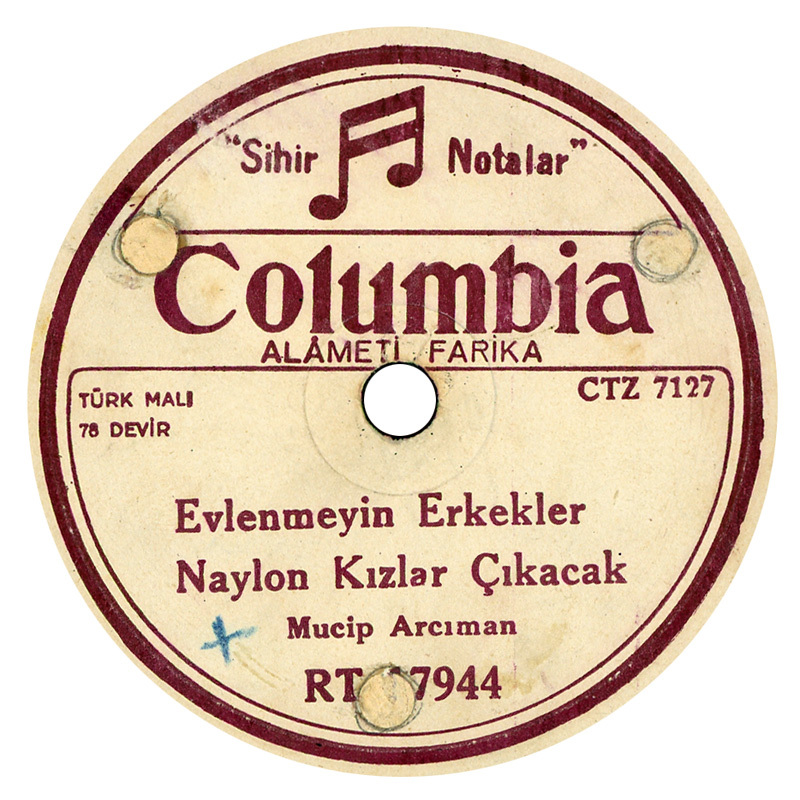 Mucip Arciman was a folk musician from central Anatolia who became popular in the 1940s and ’50s.